The Samsung Galaxy S9 will be one of 2018’s first major smartphone launches, with the Galaxy S8 successor expected to make its debut very soon. It’s expected to be unveiled by Samsung either at next week’s CES 2018 in Las Vegas, or during February’s Mobile World Congress (MWC) in Barcelona. And new alleged leaked pictures show the Samsung Galaxy S9 could fix one of the main issues with the Galaxy S8 and Galaxy S8 Plus. But one thing the Android smartphone was criticised for was the placement of the fingerprint scanner, with it located on the back and close to the rear camera. The placement made it easy to smudge the camera lens by accident while trying to unlock the Galaxy S8 or S8+. But this design choice looks to be getting changed with the Galaxy S9 and S9 Plus, according to alleged leaked pictures which have appeared online. Pictures on Chinese social network Weibo appear to show the Galaxy S9 and S9 Plus will have a repositioned fingerprint scanner. Alleged leaked shots show the fingerprint scanner underneath the Galaxy S9 and S9 Plus’s camera on the rear. 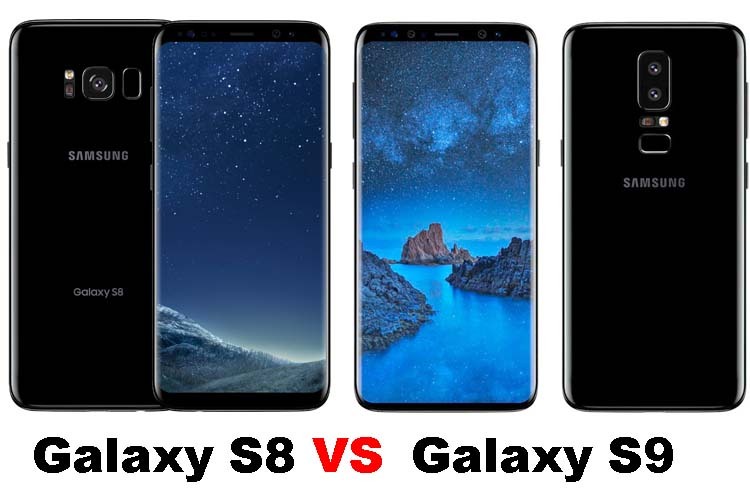 Samsung’s previous flagship phones – including the Galaxy S8, Galaxy Note 8 and Galaxy S7 – all appeared on the FCC one month before they were unveiled at a launch event. The timing of the FCC approval appears to support claims that the Galaxy S9 and S9 Plus could debut at CES 2018. Its predecessor, the Galaxy S8 and S8 Plus, were unveiled in March 2017 before being launched a month later in April. The S8 and S8 Plus were priced respectively at £679 and £779, so it’s unlikely the S9 and Galaxy S9 Plus were launch at a lower price point.